It’s no secret that Microsoft is working on a disc-less and cheaper Xbox One. The rumor mill claimed last month that it could hit the store shelves in May. Now German publication WinFuture reports that the disc-less Xbox One S All Digital Edition could be unveiled at Microsoft’s Inside Xbox event on April 16th. The software giant is expected to unveil another two consoles code-named Lockhart and Anaconda at the E3 event in June. How much will the Xbox One S All Digital Edition cost? WinFuture has obtained pictures of the Xbox One S All Digital Edition from a European retailer. The pictures suggest it would come with a 1TB hard drive. Popular titles such as Minecraft, Sea of Thieves, and Forza Horizon 3 will come pre-installed. The new console’s design appears to be similar to the current Xbox One S, but it lacks the Blu-ray drive. It will reportedly go on sale in Europe on May 7th after the unveiling on April 16. Past reports have indicated that Microsoft would start accepting pre-orders in April itself. According to WinFuture, the Xbox One S All Digital Edition is going to cost 230 euros ($260) in European markets. The pricing appears to be higher than the previously expected price of $200. You can find Xbox One S bundles in the market right now for around $250. A disc-less Xbox One S should be cheaper than that. Pricing could vary in different markets. The disc-less console is more like an experiment for Microsoft. If it turns out to be a success, Microsoft could get more aggressive with disc-less consoles in the future. Microsoft is also planning to launch a campaign code-named Odessa that will allow you to bring Xbox One disc games to an authorized retailer and trade them in for a digital download code. It’s unclear whether this program will be launched at the Inside Xbox event on April 16 or at E3 in June. The rumor mill claims Microsoft is also planning to launch a bundle called Xbox Game Pass Ultimate for $15 per month. It would combine the Xbox Live and Xbox Game Pass into a single bundle. One of the two Xbox consoles coming at the E3 is also said to lack the Blu-ray disc. Microsoft is unlikely to ditch the disc completely anytime soon because the all-digital consoles might not work in regions with low Internet availability and speeds. People who have access to fast and reliable Internet could opt for the disc-less consoles. 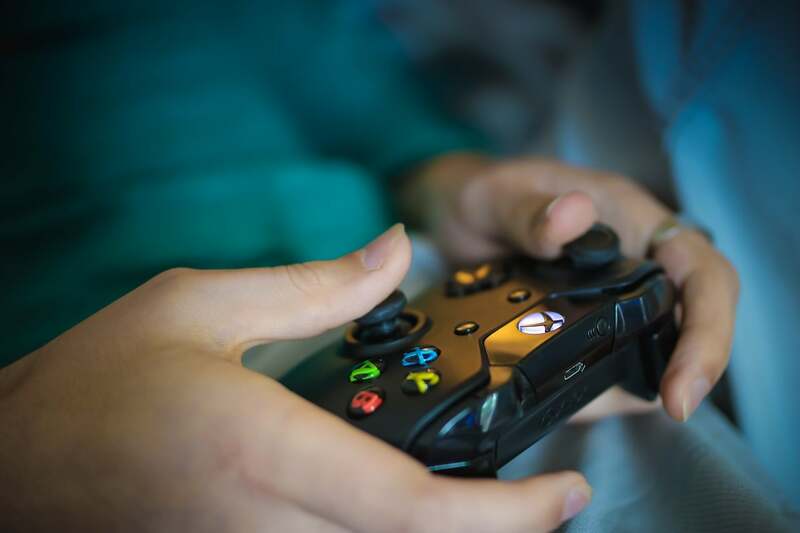 Xbox consoles without discs could help boost Microsoft’s gaming services such as the Xbox Game Pass and the upcoming xCloud game streaming service. The gaming industry has relied on discs for a long time but has been pushing towards disc-less consoles in recent years. Sony had considered removing the Blu-ray discs from PlayStation 4 in 2013. The Japanese company kept the discs because many countries didn’t have reliable Internet connectivity. Since then, Sony has launched PlayStation Now streaming service to let users play games over the Internet. Microsoft is also working on a game streaming service to take on similar services from Electronic Arts, Nvidia, and Sony. Apple and Google have also entered the gaming industry with their respective Arcade and Stadia offerings. The next few years are going to be pretty exciting for the gaming industry as it moves rapidly towards online streaming.